Welcome our guest blogger for this week… Tyler Hart! Tyler is an avid user of Voki and a total techie teacher! Here are 5 innovative ways that he has used Voki in the classroom! Voki is a great website that allows you to create speaking avatars. 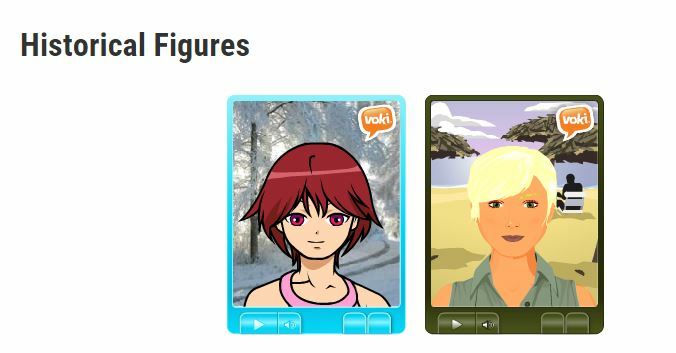 You can embed these Voki characters into your blog page to play later for your students or use directly from the site. Voki has also expanded their brand to make the learning experience even more engaging with Voki Classroom, Voki Presenter, and Voki Teach. While these options are amazing in their own right, the free version of Voki can be utilized in many fun ways to help engage your students. 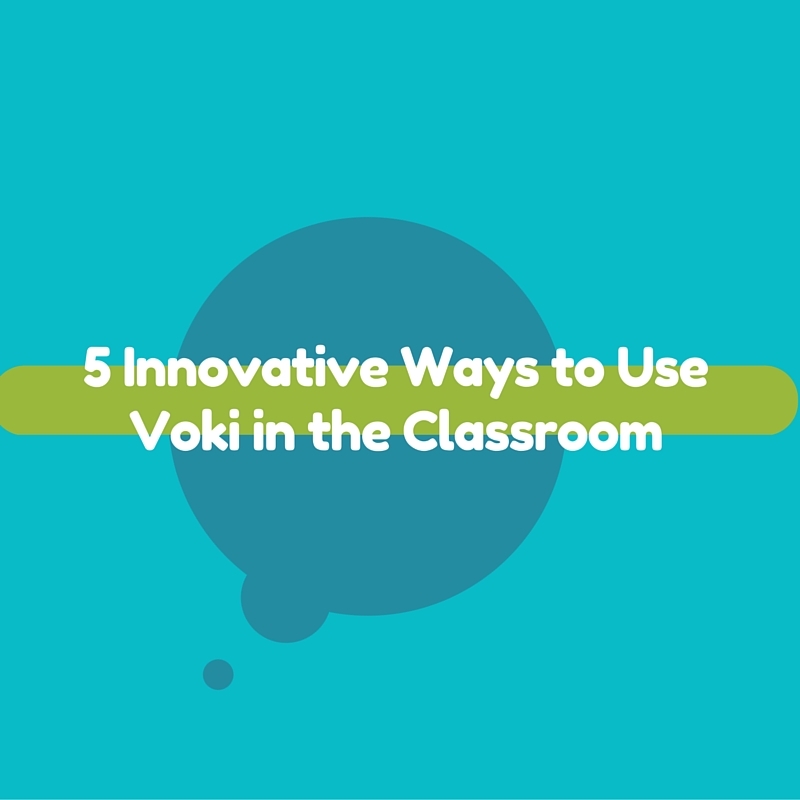 Below are five innovative ways you can use Voki in your classroom right now. 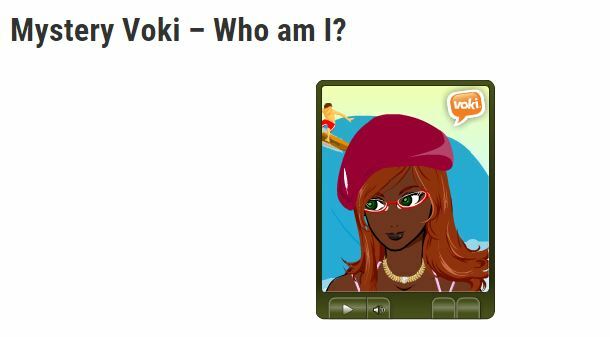 If you’re interested in other ways to integrate Voki into your lessons, check out Voki’s Lesson Plan Ideas Page! Having students research their own topics or content is great, but many times finding time to have them present their findings to the class can be hard. 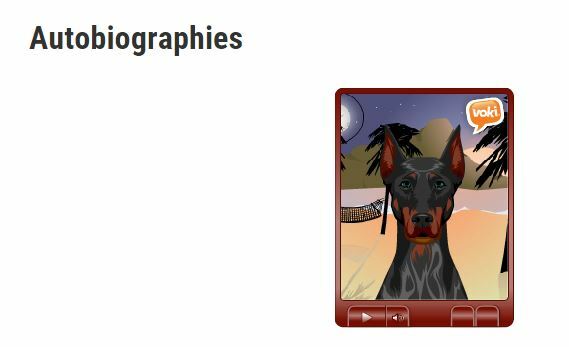 Using Voki can be a great way to post students’ research. Students can write up a script about the most important facts about their content, and record themselves reading their findings. This one was a particular favorite of mine because the partners created Uncle Si from Duck Dynasty to report the information! Students don’t have to be the only ones to join in on the fun. 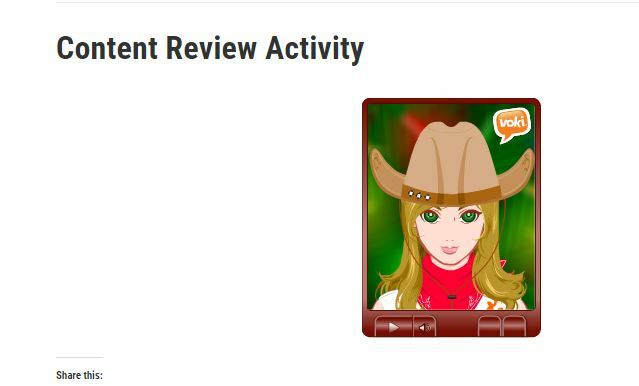 I love making Voki Characters to help students review content or to give an assessment for me. Students would listen and pause the character when needed to either comment on our blog page for answer, or they would fill out an assessment sheet to turn in. This was a great time saver since I was able to use this as a center as well! Want to spice up history class when learning about historical figures? Have students identify important moments from the life of a historical figure. Using their research, have the students write a script in a first-person narrative and have them record themselves reading their scripts. 4. Mystery Voki – Who am I? Another fun idea to use with historical figures is a Who am I game. Have students create their script about their about person in a first-person narrative style. Instead of having the students record the information saying who the person is, they read their information and end with the question, “Who am I?” This could be a great review game do use with the class. Have your students write an autobiography about themselves. We used a simple question starter template with the students to help them with certain things about their life to write down. After filling out the information, the students wrote their paragraph story about themselves, created their Voki, and recorded themselves. The students will have a blast learning about each other! Tyler Hart has worked and taught in elementary education for 13 yea rs at Henrico County Public Schools in Virginia. This school year will be his second in an administrative role as a Resource Teacher at Sandston Elementary. Previously, he was an Instructional Technology Resource Teacher for two years, and before that, he was a 3rd grade teacher. In his last year as a classroom teacher, he was honored by being nominated and selected as one of the Henrico Citizen’s Top 20 Teachers in Henrico County.